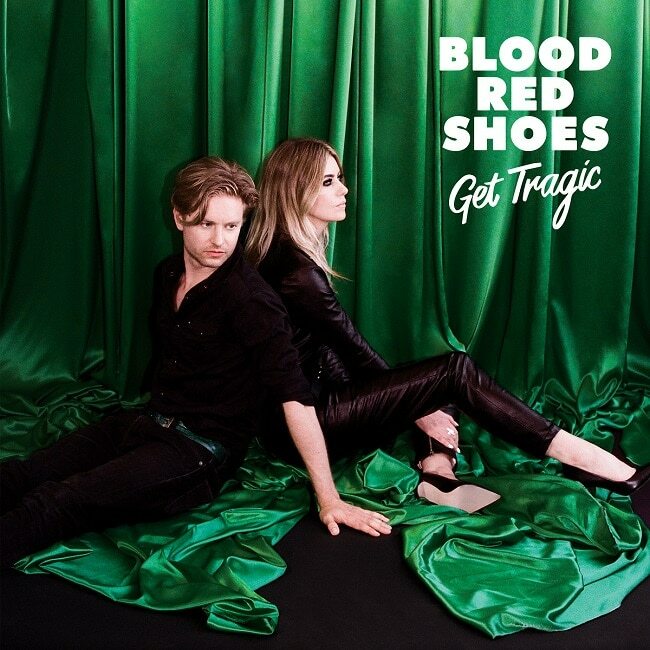 Brighton’s Blood Red Shoes are ready to release their fifth studio album Get Tragic on January 25th, 2019 via Jazz Life. 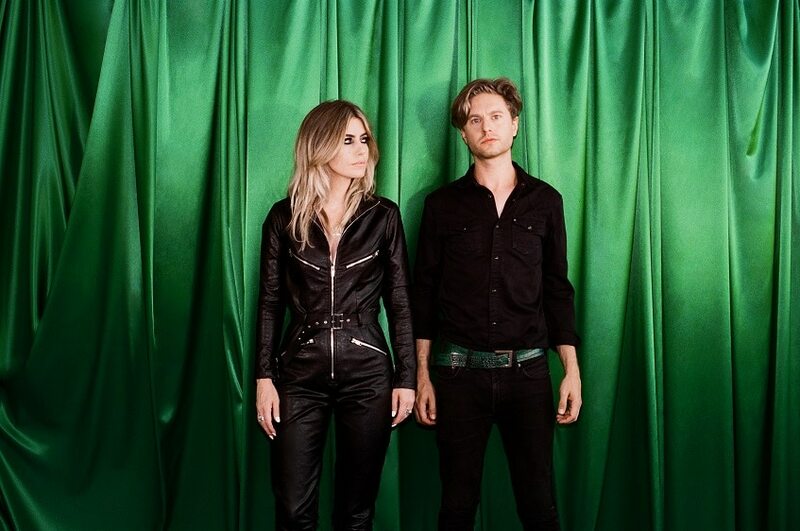 The duo consisting of Laura-Mary Carter and Steven Ansell move through the album with soft, thoughtful vocals and dark keyboard driven rhythms that bring danceability to the forefront in this keyed up collection of brilliant rock songs. This is a recurring theme in present pop culture. Social media and the attention currency wrapped in it is at the center of today’s culture, and music is certainly not immune. Anxiety has an aura of early White Stripes but still held up with their own sound and easy vocals. The track, Elijah, opens with beats reminiscent of those old home keyboards we used to play in our bedrooms before it bursts into heavy guitars and haunting vocals that tell the story of a troubled man. Overall this album is like a well-written thriller, with sonic highs and lows that reflect restlessness, anxiousness, and even quiet self-reflection (in Find My Own Remorse). It will take you to the edge and then gently guide you down to safe and solid ground.